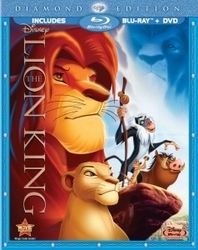 The King of all animated films, the King of DVD! 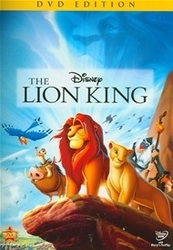 Experience the power and majesty that is The Lion King! 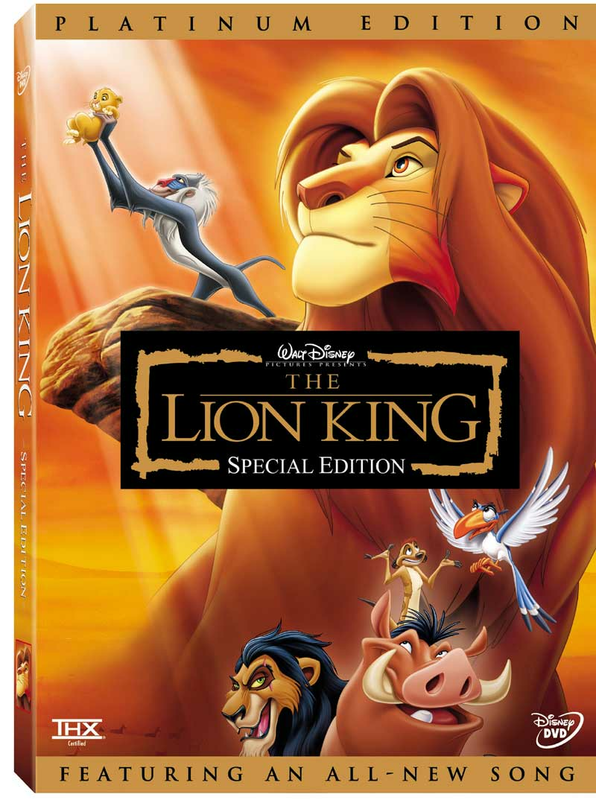 With its unforgettable story, Academy Award-winning music, breathtaking animation and beloved characters, you'll be inspired by the tale of Simba, the feisty lion cub who "just can't wait to be king," and his journey to claim his place in the "Circle Of Life." Now, in this dazzling 2-disc Special Edition, "there is more to see than has ever been seen" with an all-new song, never-before-seen animation, plus specially created bonus features that transport you into the world of The Lion King.